Check out my guest blog post on Neenah Paper’s blog, Against the Grain. This is my 5th post about wedding projects concentrating on sustainable materials and ideas. You will find more sustainable wedding ideas on their blog too. 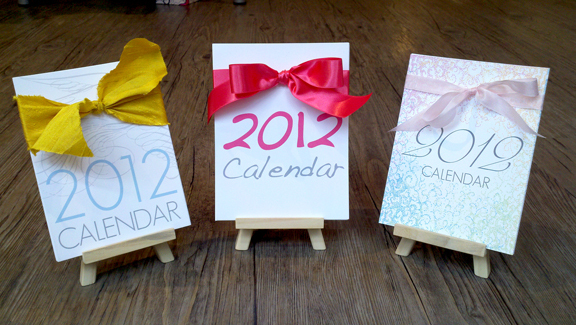 Check out our 2012 Calendars, sporting a new wood easel, and ribbon bow all dressed up for gift giving! 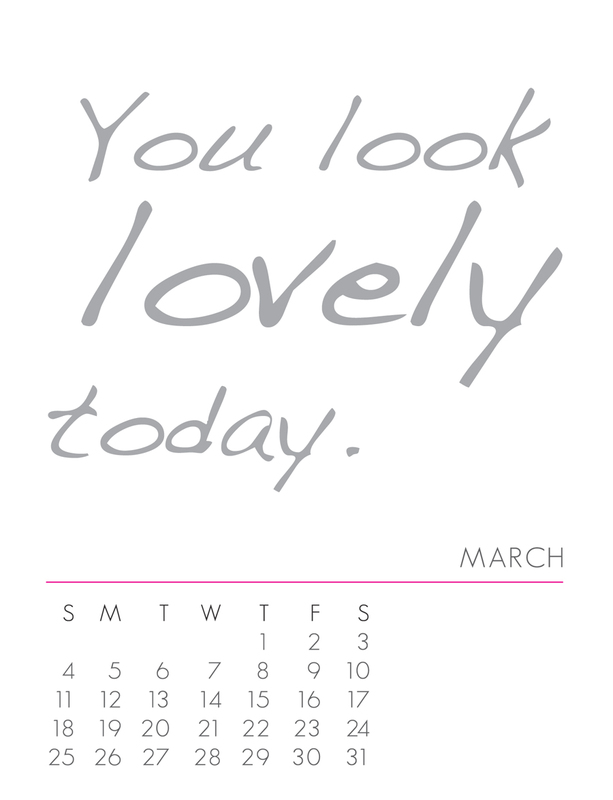 The above months are from our most popular calendar, the Pink Affirmation Calendar. The Vintage Birds design is also very popular, and new to the group this year is the Swirls Calendar. Each calendar has a little story behind it. A few years ago I heard of this phenomenon called Operation Beautiful where women would post anonymous notes in public places (usually bathroom mirrors) for other women to find. This reminded me of cutting out magazine letters as a teenager to say “You are so HOT” and pasting them on my mirror. I fondly remember the confidence those little words gave me every day. Hence, the Pink Calendar was born, with a goal to give women (and men!) a little daily boost. The Vintage Bird Calendar has a little more heritage. My mother, grandmother and I were going through an old trunk of my great-grandparents and stumbled upon this old book that just said “Farmer’s Manual” on the front. The book (circa 1901) had all sorts of “managing your farm” information. Everything from doing taxes to how much feed a pig needs, from how to write out a lease to how to do calligraphy when signing checks! In the calligraphy section, there where examples of amazingly beautiful calligraphy techniques in the from of animals. I used 13 of the birds found in this book to create this lovely calendar. 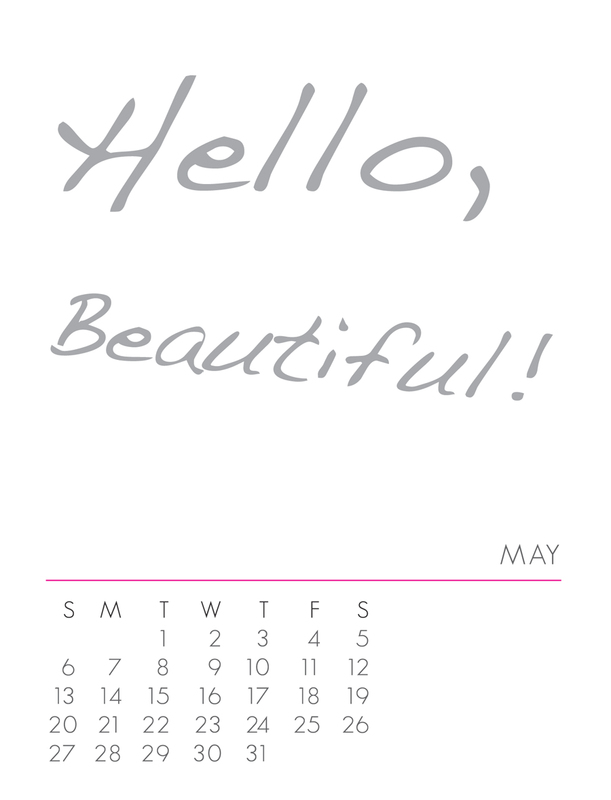 The story behind the Swirls Calendar is a simple one. My mother (Mary Hetts) is a doodler. The kind where every corner of every page of her high school notebooks, calendars and shopping lists has some kind of fun little design, person waving from a mountaintop or elf flipping you off. She actually bought a couple journals just for doodling during watching TV or talking on the phone. The dotted, swirly design in this calendar came from one of those journals, accented with a pastel color palette. 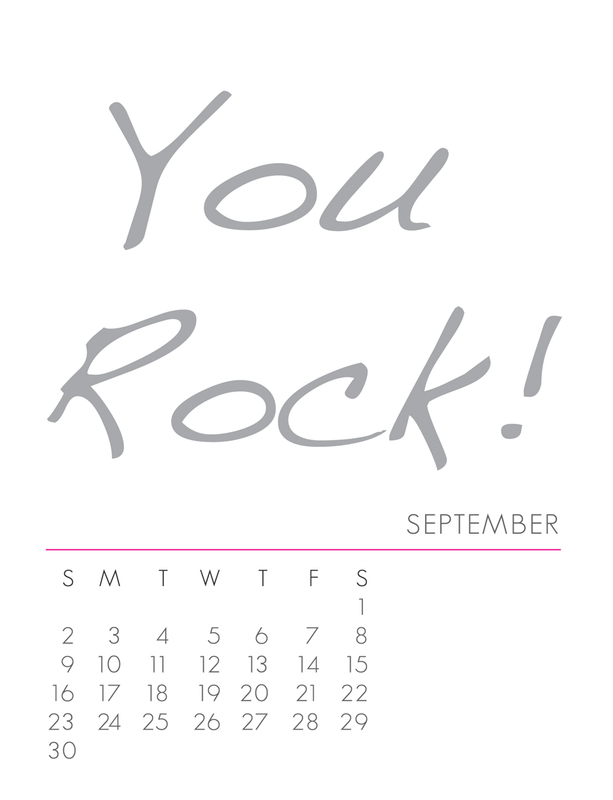 Each calendar is $24 and available in our store, our online store or through a wholesale account. The easels got an upgrade from last year too. With a natural, unfinished wood, you can re-use them for pictures or notebooks, and even paint them to your liking. Enjoy!